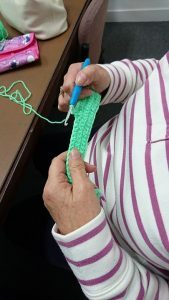 Have you always wanted to learn to crochet? Are you looking for something that will help relax you from your busy day to day life? 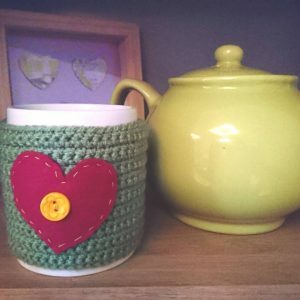 Crochet is the perfect skills to help people switch off and de-stress, whilst creating beautiful projects. 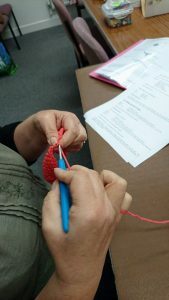 Crochet Classes are now taking place, for complete beginners or those wanting help with specific projects, across Southampton. ❤Lessons run every fortnight across Southampton in the evenings as well as the day time. 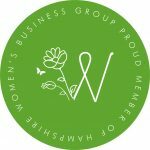 I am currently running classes in Fareham, West End and Totton. ❤Lessons are only £12 for two hours if you bring your own project, pattern, hooks, yarn etc, or £20 for me to supply everything (recommended for complete beginners). 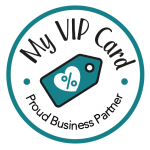 ❤I will have a selection of different projects to purchase – working through from the basic stitches, reading patterns and building on your skills as the lessons go. Alternatively if there is something special you have always wanted to crochet, bring it with you and I will help you complete your beautiful project. ❤Crocheting is excellent for relaxing, mindfulness and switching off our busy stressful lives. I really enjoy sharing the skill in a fun and relaxing way (plus you get to make some cute projects!). ❤No need to commit to a number of sessions.